Are you pursuing a creative career while also raising children? 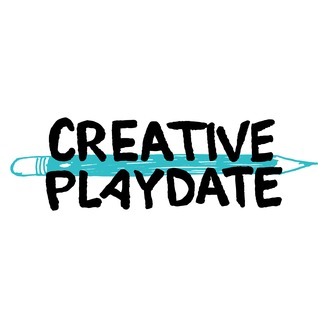 Creative Playdate is dedicated to bringing you stories from people navigating the world of parenthood while maintaining their own creative business. The show is produced by Michelle Kondrich with theme music from Thomas James. 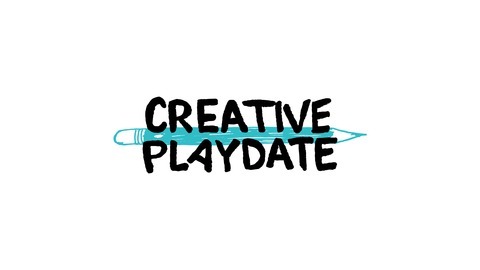 Learn more about the show at www.michellekondrich.com/creativeplaydate.